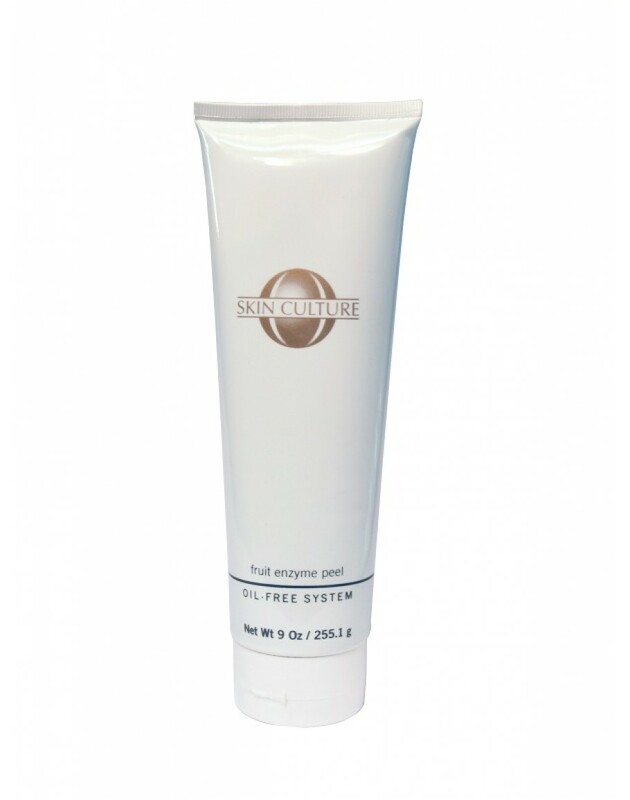 Fruit Enzyme Peel exfoliates without abrasives or granules. With its blend of fruit extracts and enzymes this revitalising and skin renewing peel is gentle but extremely effective.It helps regenerate, renew, and heal aged, marked and problem skin. Salicylic acid, combined with papaya and pineapple enzymes, dissolve dead skin cells to give you fresh new skin. Naturally fragrant spearmint and camphor oils increase circulation, aiding the skin in the release of toxins and reducing inflammation. Formulated with oil-free moisturizers, your skin is softened, brightened and revived. Being rich in antioxidants, the Fruit Enzyme Peel not only renews your skin but aids in its fight against free radicals that damage it. Calms and soothes the skin.